Diane Grindol grew up in Rolling Meadows, Ill., in a 1950's postwar planned community where most of the streets were named after birds. She attended college in Fulton, Mo., spending her junior year abroad in Nantes, France. Diane moved to the Monterey Peninsula on California’s Central Coast in 1982, where she acquired a gray cockatiel hen named Dacey, her companion for the next 22 years. She raised seven generations of Dacey's chicks and exhibited some of them in bird shows. 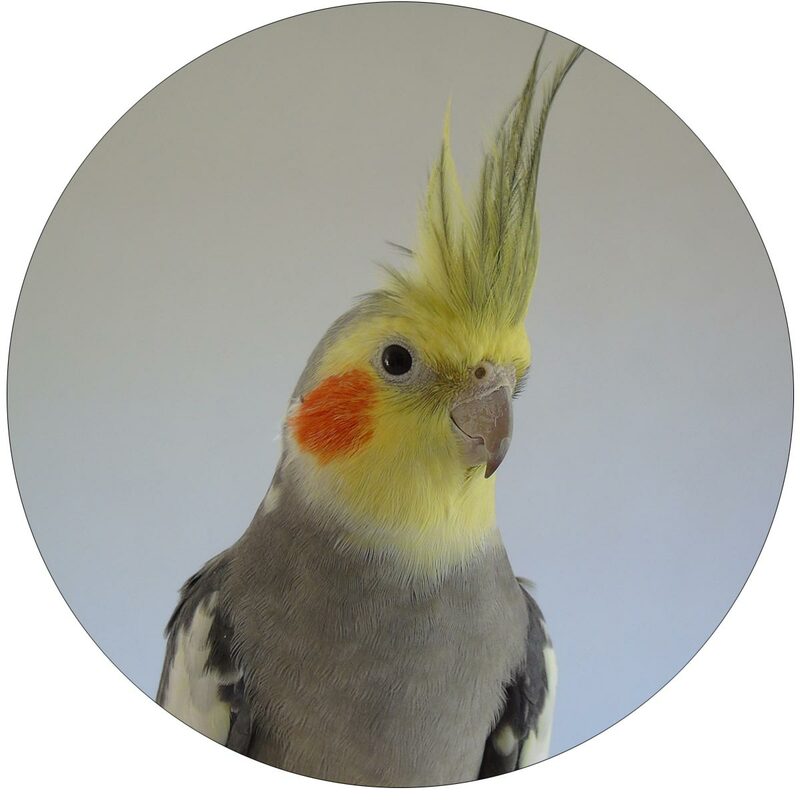 Dacey inspired Diane to write for the American Cockatiel Society, American Cage Bird Magazine, the American Federation of Aviculture's magazine's AFA Watchbird and eventually Bird Talk magazine. She briefly published Bird World Magazine in the 1990s. Diane wrote Bird Talk magazine's "Small Birds" column from 1988 until the magazine ceased publication in 2012. Her passion for educating bird owners resulted in numerous bird leaflets and fliers, in talks given to bird clubs and at seminars, and eventually led to writing books. She is author of Cockatiels For Dummies®, and co-authored “Birds Off The Perch,” “Parrot Tricks” and “Teaching Your Bird to Talk,” as well as a few other bird-care books. Diane self publishes books, the most recent being a series of books featuring haiku poems and her photos of pets, including Dogku, Catku, Birdku and Horseku. Diane resides on the Monterey Peninsula with several cockatiels, a canary and a blue-headed Pionus parrot. She has been a full-time pet sitter since 2002. Halloween is just around the corner. We are scared of zombies and ghosts, and perhaps even the thought of a whole community of children eating sugar. But what’s scary to your small companion bird? Being a bird person affects your life in so many ways — from preparing meals to being aware of toxins to spending time with your feathered pal, and more. You prepare your meals with your bird in mind, and you pay attention to the type of cookware you use to keep your bird safe from toxins. Here are 10 more ways to throw some love your bird’s way. You love your companion bird, but he can’t always travel with you. 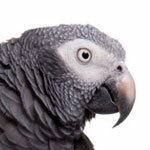 So how do you find a person willing and capable of caring for your feathered friend? Small birds like the friendly and outgoing cockatiel can be taught to do behaviors on cue — and it’s easier than you think. Our small companion birds have many natural behaviors that lend themselves nicely to trick training. So you want to take a vacation?! Of course you do, and you want your best friend, your companion bird, to go along with you. Use these tips to do it right. Our small birds love their time out of the cage. How do we know this? We know because sometimes it’s soooo difficult to get them back in the cage. Plan for this by training your pet bird. Here are some tips to try for when you need to get your small bird back in the cage, now. 3 Tricks Your Budgie Can Do! There are many behaviors that a budgie will do naturally. With some practice, you can give a cue for the natural behavior, and then have a nice behavior your budgie can perform upon request. Most of the qualities you’d really like in a parrot are found in the gentle, amenable cockatiel. 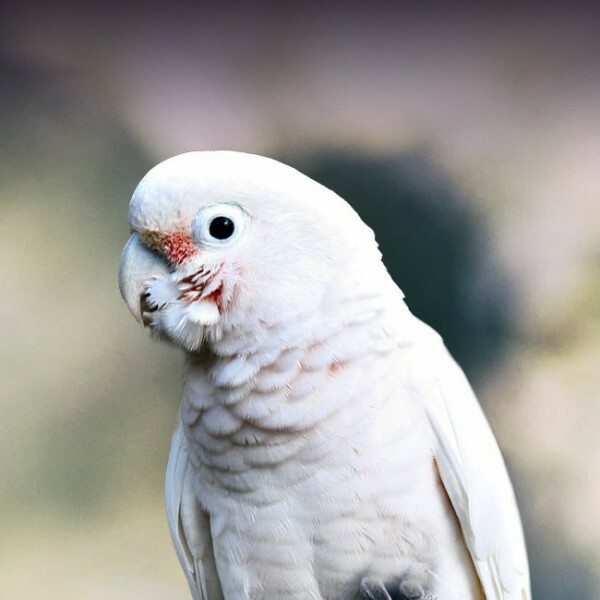 Read on to find out what makes cockatiels such a wonderful pet. No wonder conures are a popular pet bird companion. They are smart, active, cuddly, and social. There are many species of conure, and each group has its own unique set of traits. See the similarities and differences between the fiery-colored Sun conure of the Aratinga genus to the diminutive green-cheeked conure of the Pyrrhura genus. Parakeets as pets are a manageable size, entertaining, social, and talkative. Small enough to fit in your apartment and travel with you, parakeets can make great pets. Check out these 7 perks of sharing your life with a parakeet. At a glance, parrotlets and lovebirds look a lot alike. What do these short-tailed, compact birds from entirely different continents have in common, and what makes them different? Don’t let the small size of your small parrot – your budgie, cockatiel or lovebird – deter you from teaching him or her some behaviors on cue. Some commands are really helpful in managing your pet bird. Here are three things to teach your small pet bird. 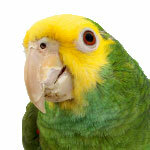 Parrots are structured to survive as flying, flocking, feathered denizens of the sky and trees. Check out these Five Fun Parrot Facts and you’ll have an even greater appreciation of your bird’s uniqueness! You may be a pet person. You’ve had a dog or a cat for a pet, and maybe several of each. But now you’re a bird owner. Wow! Here are some of the things that make companion birds interesting, and things that make them different from dogs and cats. 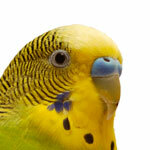 Budgies (parakeets) chatter a lot, as budgie owners will have noticed. What does all that chatter mean? Here are some common budgie sounds and what they might mean. 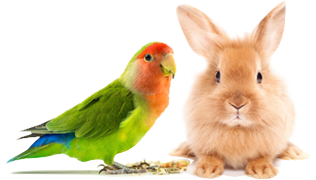 Don’t wait until the last minute to prep for your pet sitter; put your plan in place before you leave so your sitter has all the information he or she needs to take wonderful care of your companion bird. Finch Or Canary — What’s The Difference? If you’re considering adding a finch or a canary to your family, you might be surprised to find that a canary is a finch. Zebra finches, society finches, also called Bengalese finches, and canaries actually have a lot in common. Budgie Vs. Cockatiel — Which Is Right For You? For years, budgies, also called parakeets, were the most numerous companion birds, and only recently were overtaken by cockatiels. If you’re looking at getting one or the other, how do they compare? Give your budgie (aka “parakeet”) some toys! You will be wildly entertained as your budgie plays, and your budgie will stay active and engaged without getting into any mischief from boredom.